Osbornes Funeral Directors / Lifestyle / Five ways to support a friend who is grieving the loss of a loved one. 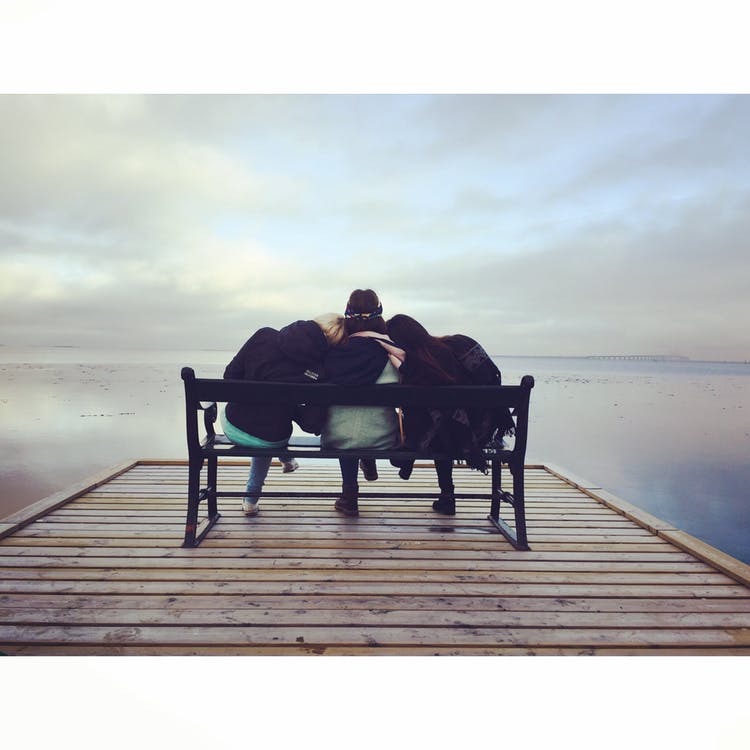 Five ways to support a friend who is grieving the loss of a loved one. The loss of any member of a community is hard on those close. Processing the loss of a popular community member is tough, especially when their reach is wide, from children to parents, to friends and family. 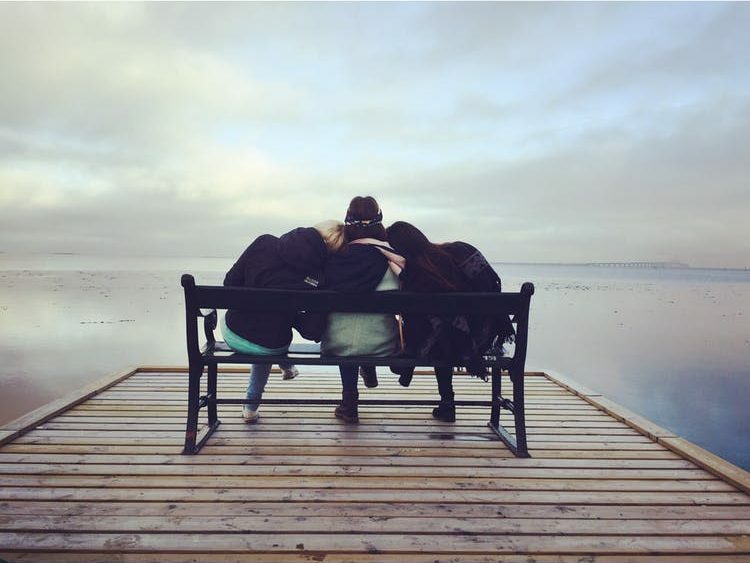 Here are five ways to support a friend who is grieving the loss of a loved one. It is important not to avoid someone who has lost a loved one, it can be confusing and hurtful. The best thing to do is acknowledge the passing of their loved one soon after the death, letting them know that you are aware of their loss and that you care. Visiting them, phoning, sending a text, email, card or letter are all acceptable. Although your intentions are coming from the right place, if you say “call me if you need anything”, it is unlikely your grieving friend will even know what they need or ask for help. Instead take initiative and make concrete plans like saying “I’ll be around at 4pm to take your dog for a walk, water the plants or cook you dinner.” Reach out to your friend often and help with the recurring tasks such as baking or meals, as grief can be exhausting and debilitating. Your friend may want to talk about their loved one, and one of the most helpful things you can do is simply listen and give them time. Phone calls may be longer, or timing may be off, but it is important to stay focused on your friend even when you may be busy, they will notice and appreciate it. If you have a special expertise, or if you have already been through the loss of a spouse or relative, sharing your knowledge can be valuable to your friend during this time. Try and find some photos of your friends loved one as they will need photos for the funeral service. If you can assist with paperwork they will need to manage for insurance, banking, obtaining a death certificate or understanding their will, this can remove a great deal of stress from the bereaved. Your bereaved friend will still be grieving three months on and it is getting back into ordinary life that can be the hardest step. Rather than send flowers initially, save them until three months later when they can sometimes feel like everyone else has moved on. Make frequent plans with your friend, call once a week and keep the invitations coming. Offering support on special days like anniversaries, birthdays and holidays will also let your friend know that are loved and cared for. We hope this list will hopefully be helpful, everyone grieves differently, and grief is not one-size-fits-all. Think of this as a way to start. We would love to know how you have helped others in their time of grief, or how others may have helped you.